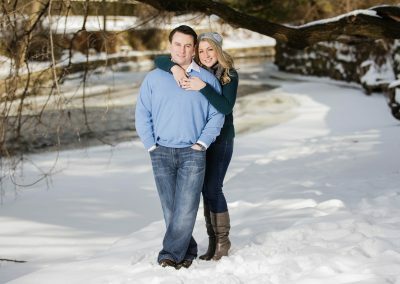 Couples: Whether you want a professional photo for a holiday card or simply a photograph that showcases your love for one another, a portrait session with me is a worthwhile investment. 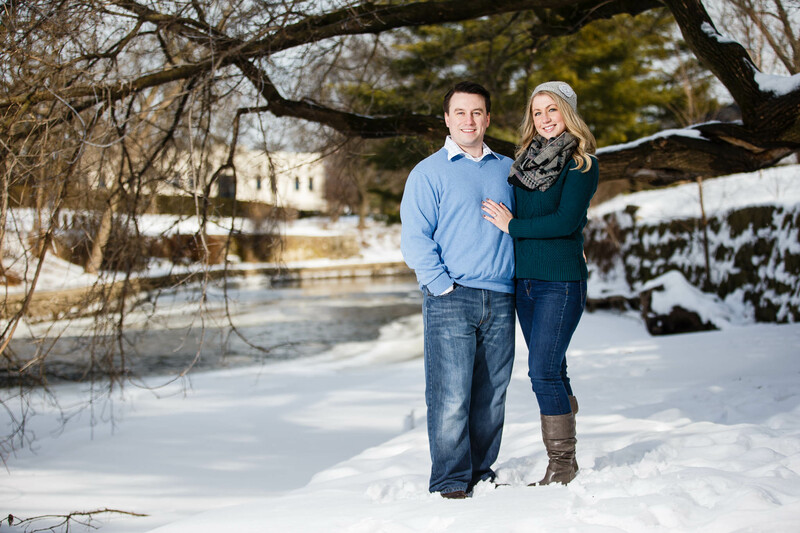 We can have a portrait session at either my Naperville studio location or outdoors. 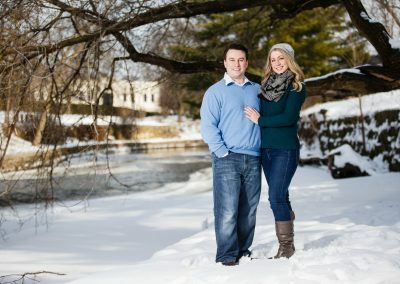 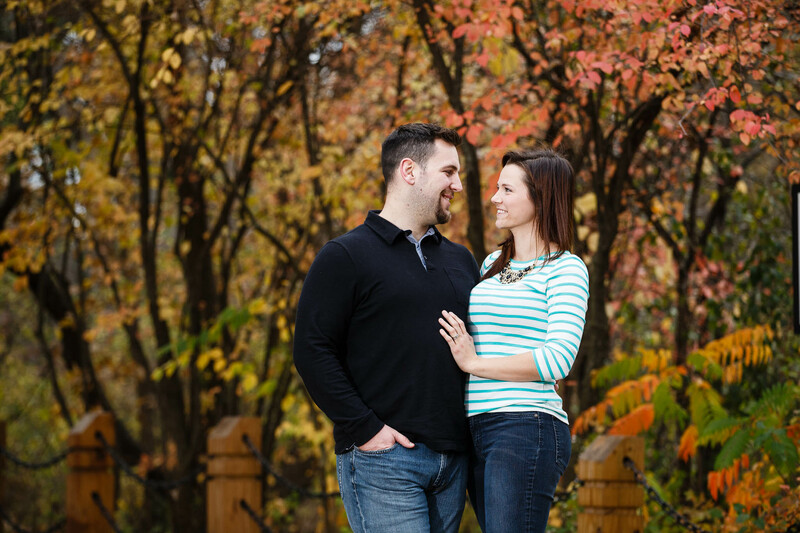 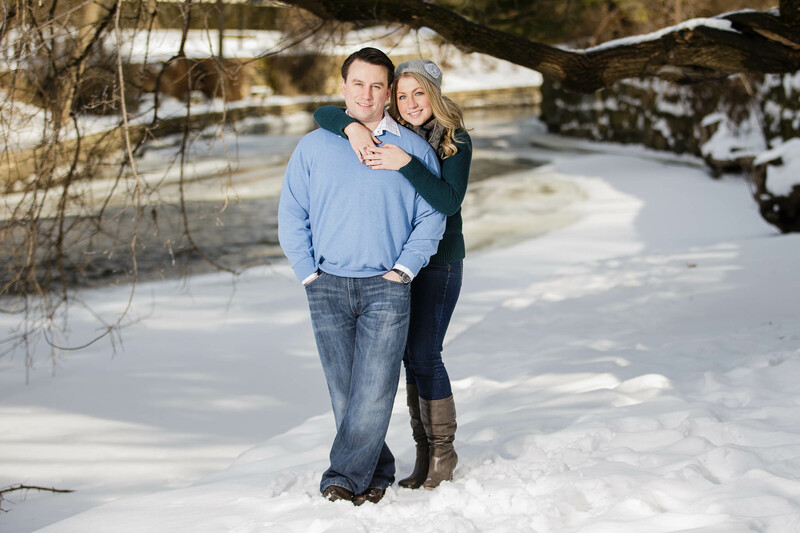 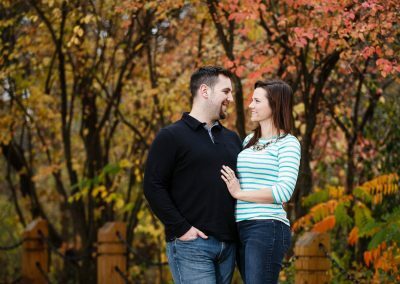 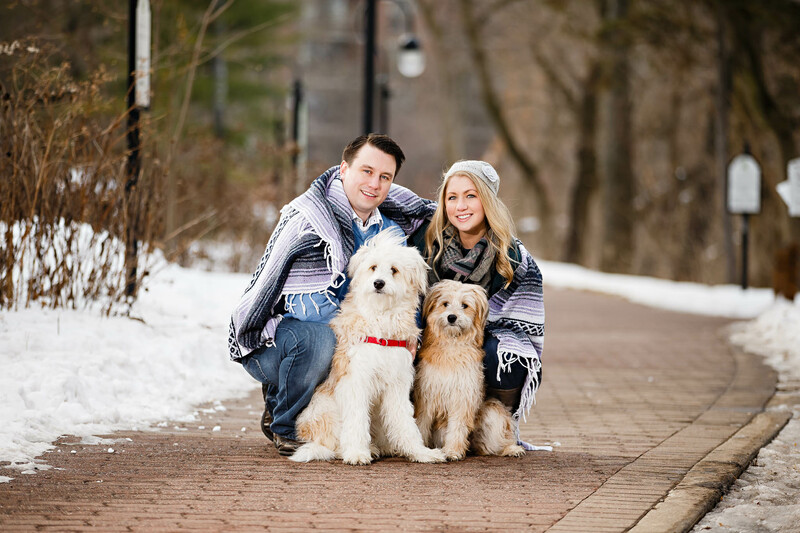 My favorite outdoor locations for portrait sessions are the Naperville Riverwalk or Cantigny. 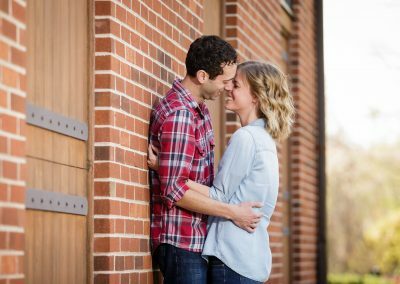 I strive to capture both beautiful posed portraits as well as natural candid photos that represent the two of you as a couple. 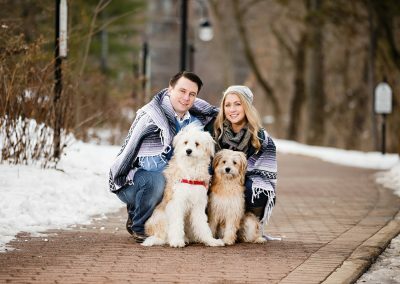 If the two of you have a furry family member I can accommodate you as well. 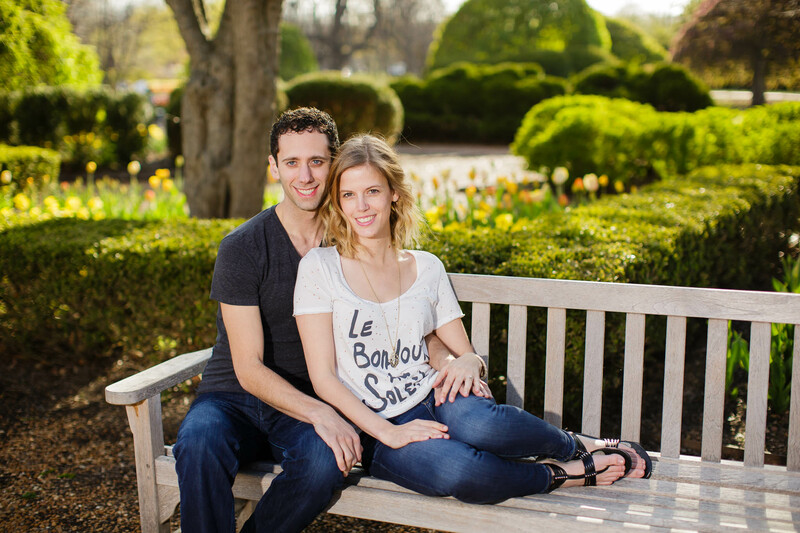 My goal is to create beautiful and personalized photos that you will cherish for a lifetime.